Join us tonight to explore New York City! Only a few hours left! 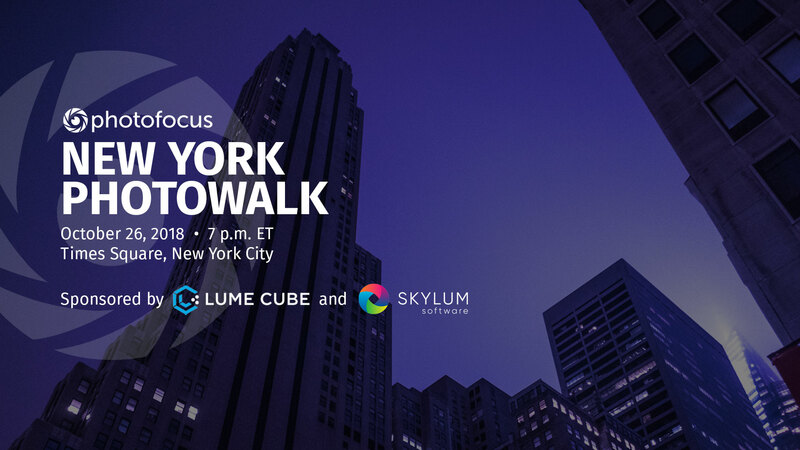 We hope you can join us tonight, Oct. 26, for a New York City photowalk! We’ll start in Times Square, help each other make great pictures and have a fun time in the Big Apple.